Today I want to talk about pre-orders. I love pre-ordering books, so at any time I usually have between 5-10 books on pre-order. I only pre-order paperbacks, because pre-ordering e-books usually require a credit card, which I don’t have. And because I buy almost all my paperbacks on The Bookdepository, that’s also the place where I place all my pre-orders. Why do I pre-order books? I think part of the reason why I pre-order books is, because it’s easy. 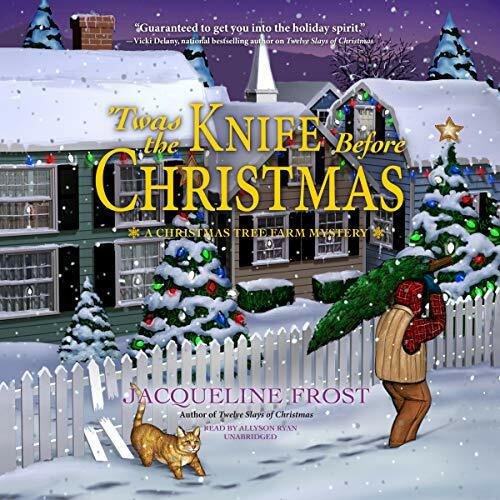 I am now thinking about a book that isn’t releashed, decide I want it, I pre-order it and then I don’t have to think about it anymore, until I get the e-mail form The Bookedpository that my pre-order is released. 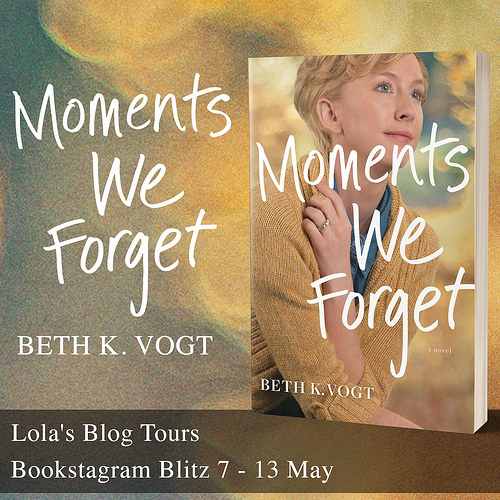 Remembering when a book will be releashed and then pre-ordering is more effort and there is a chance I forget about a great book I want. I also pre-order books because there are some books I decide I want to read and if I want to read them and thus eventually buy them, then why not buy them immediately. Whether I spend the money now or later, doesn’t matter, so I can just as well spend it now, right? I also pre-order books because I want to make sure I have those books as early as possible. If you pre-order a book you can still be garanteed that you have the book a few days earlier than when you only order it after the book is already releashed. Which books do I pre-order? I usually pre-order books by my favourite authors like: Kelley Armstrong, Rachel Vincent, Richelle Mead, Karen Marie Moning, Maria v Snyder etc. Most of the books by these authors are on my auto buy list and that means I usually pre-order them. I also pre-order sequels to books I really enjoyed, so if the first book was realy good and I read it in paperback, then there is a big change I will pre-order the sequel. 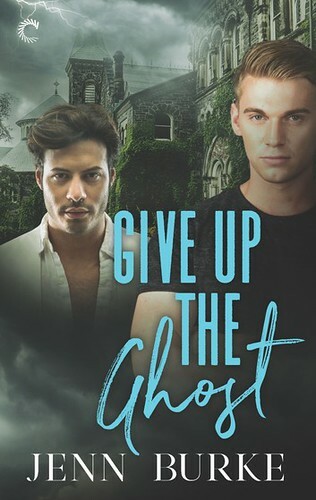 Sometimes I pre-order books by authors I haven’t read anything by yet, just because I hope their book is going to be really good and I decide I want to have that book in paperback. This catgory is certainly in the minority, usually I only pre-order book from which I am almost certain they are going to be good books. I usually only pre-order books which are going to get releashed in the next 6 months max. 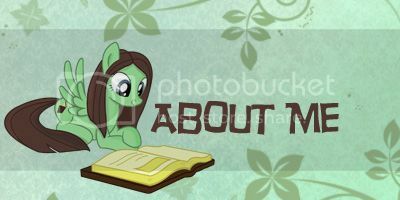 Books that are going to be released later than that can always be pre-ordered later. Which books do I currently have on pre-order? 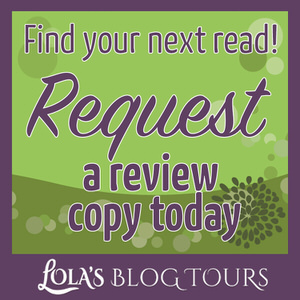 – Dare You To (pushing the Limits #2) by Katie McGarry – release date: May 28, 2013 – I loved pushing the Limits, so I had to pre-order this one. 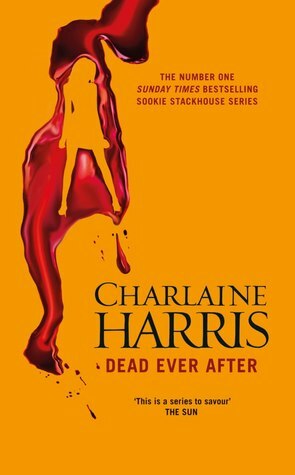 – Dead Ever After (Sookie Stackhouse #13) by Charlaine Harris – release date: May 7, 2013 – I pre-ordered this one because I have read the whole Sookie series so far and I want to know how it ends. 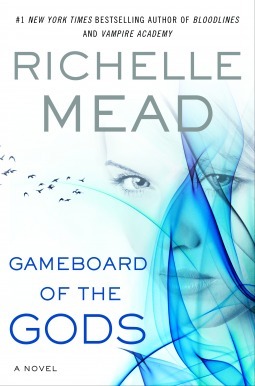 – Gameboard of the Gods (Age of X, #1) by Richelle Mead – release date: June 4, 2013 – Richelle Mead is one of my favourite authors and this new series by her sounds great. I can’t wait to read it. 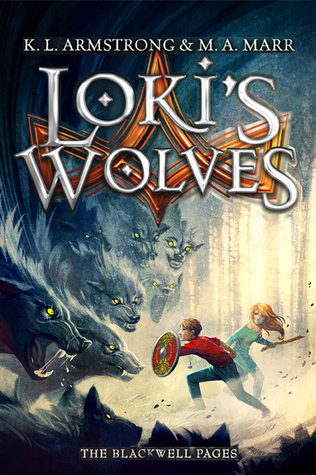 – Loki’s Wolves (Blackwell Pages #1) by Kelley Armstrong and Melissa Marr – release date: May 7, 2013 – Kelley Armstrong is one of my favourite authors and I have to buy everything she writes, preferable in paperback if possible. 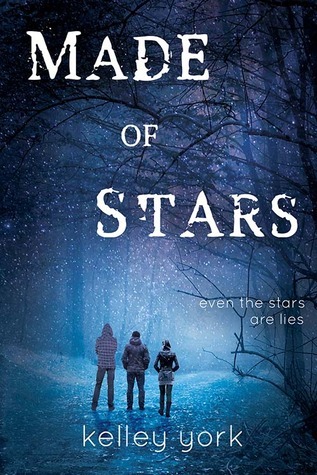 – Made of Stars by Kelley York – release date: October 1, 2013 – I saw the cover and decided I had to read this one. It sounds amazing and I want the paperback because of the stunning cover. 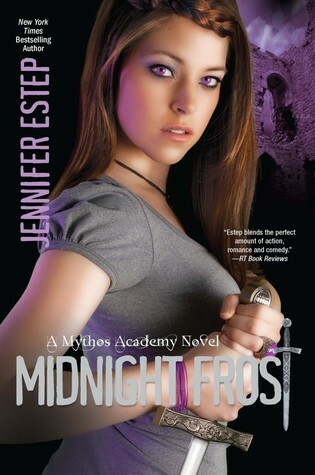 – Midnight Frost (Mythos Academy #5) by Jennifer Estep – release date: July 30, 2013 – I pre-ordered this one because I really enjoyed this series so far and I can’t wait to read the next book. 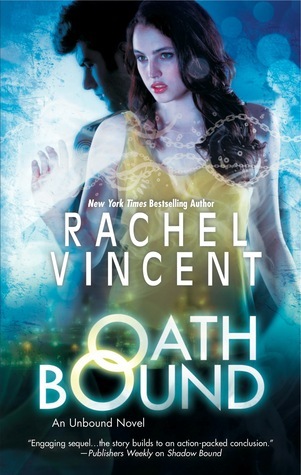 – Oath Bound (Unbound #3) by Rachel Vincent – release date: April 30 – Rachel Vincent is one of my favourite authors and I just love this series. 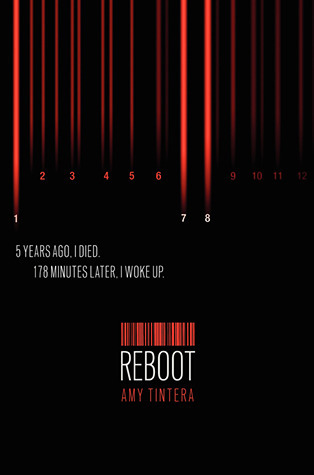 – Reboot (Reboot #1) by Amy Tintera – release date: May 7, 2013 – I saw the cover and read the blurb and decided I had to read this. 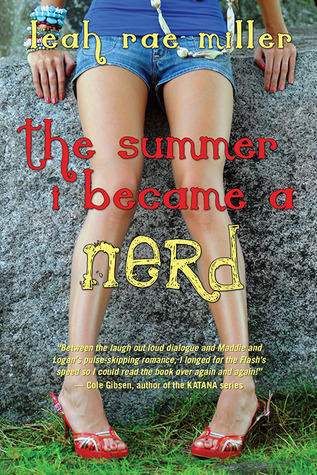 – The Summer I Became a Nerd by Leah Rae Miller – release date: May 7, 2013 – I pre-ordered this one because it sounded interesting. I have to admit this was an impulse buy. I am not sure if I am going to like this one, it sounded nice and I pre-ordered it. Okay so that are 10 pre-orders, at the time of writing this post. 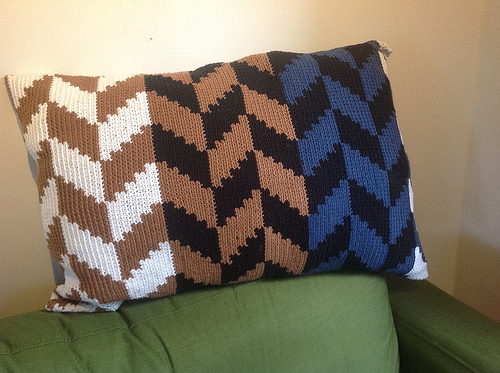 One of them already has been releashed by now. And I only now realise how many of those books release on 7 May, that’s like the day after this posts is scheduled! I pre-order books because it’s easy, I pre-order them and I don’t have to think about it anymore. Also because I like having these books as early as possible. I mostly pre-order books by my favourite author and sequels to books I loved. Sometimes I take a risk and pre-order a book which sounds good (i currently have 3 of those books on pre-order). 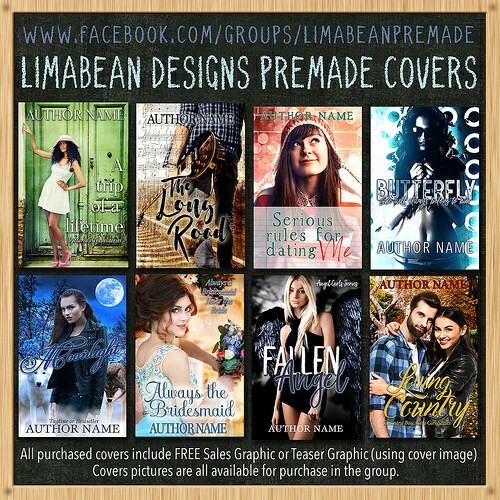 I currently have 10 books on pre-order! So do you often pre-order books? How many books ahev you pre-ordered now? 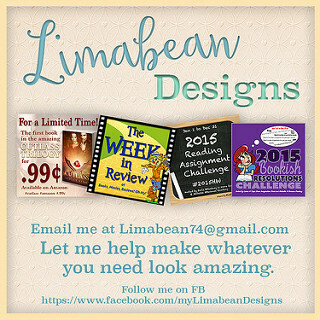 Do you only pre-order paperbacks/hardcovers like I do or do you also pre-order e-books? Do you like pre-ordering books? What is your reason for pre-ordering books? That’s great! I am really looking forward to both of those. I pre-order all my auto-buys in hardcover, ebook and paperback from B&N just to make sure I have them on release date..LOL I have a few advanced ones like with a release date of Nov..but its ordered! I can’t order on B&N because they don’t accept pay pal :(. When I order with The Bookdepository I never get them on the release date, but that may have to do with the fact I live in the Netherlands. The shipping time can take up to 10-14 days sometimes. I wish I had the money to pre-order books but I don’t. I never know when I’ll have the spare money so it’s best if I just buy a book I want at the time when I do. Last time I pre-ordered a book was when Patrick Rothfuss’s Wise Man’s Fear was released! That’s kinda sad :(. I love pre-ordering books and then when they arrive it feels like you didn’t had to pay for it, because you did that beforehand. I also am unemployed. I was lucky to have some savings, so I could still buy books ;). I probably will finally have a job soon! But indeed even without buying books there are a lot of ways to get free e-books. I used to be the pre order queen and I mean I bought so many books I’d have to have them shipped to work and sneak them into the house. Now my preordering is very limited..
wow sneaking them into the house, that sounds extreme! I love pre-ordering books. 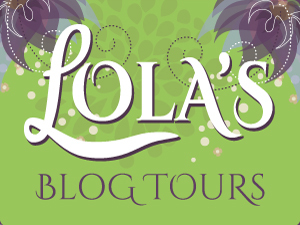 I just realized I forgot to mention my pre-order of Frigid by J Lynn in this post. I think I pre-ordered it after I scheduled this post.